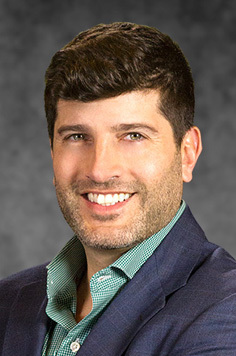 Ethan Foxman serves as NFP’s Mid-Atlantic President. Prior to his current position, Ethan served as NFP | The Meltzer Group’s President, beginning in January of 2017. Ethan arrived at the company in January of 2014 with 15 years of experience in the healthcare industry, and served as Chief Operating Officer before being elevated to President. In his role, Ethan focuses on driving growth both organically and through acquisition, and on coordinating internal operations. Prior to coming to NFP | The Meltzer Group, Ethan served as President of Group Dental Service, a Coventry Healthcare, Inc. company which provides ancillary benefits to individuals, commercial clients and government programs nationally. Ethan received his Bachelor of Arts degree in political science and economics from the University of Vermont, and his Master’s in Business Administration from the University of Maryland’s Smith School of Business. He is currently a member of the Young Presidents’ Organization.